ALTA - Defy Convention at ALTA ONE! Defy Convention at ALTA ONE! Get Ready to Challenge the Status Quo at ALTA ONE! Unconventional times call for unconventional solutions. Times like these call for an event like ALTA ONE, the largest and most important gathering of title insurance and settlement industry insiders in the nation. Here, you'll join the industry's thought leaders and influencers—people like you who are willing to challenge conventional wisdom and chart a bold new course for your business and our industry's future. 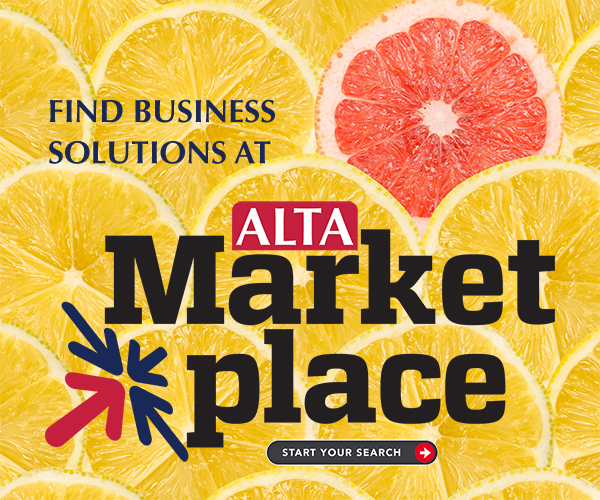 At ALTA ONE, you'll unite with more than 1,000 title professionals from across the nation who are embracing change to raise the bar for their businesses, protect the property rights of American homebuyers and solidify the title industry's place in our nation's economy. Join us in Los Angeles Oct. 9-12 to harness change and find your competitive advantage! And don't miss your chance to stay in one of our room blocks: Space is limited! Click here to see our sponsorship and vendor opportunities.